Anyone doing gardening this year? 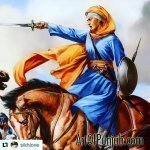 Sikh sportsmen? Why aren't there any?